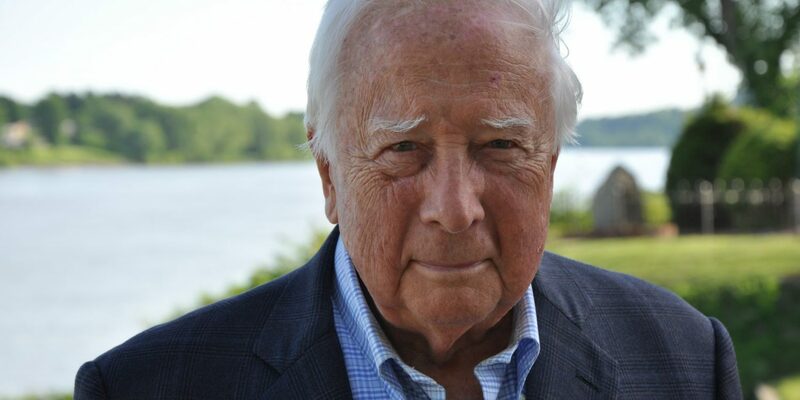 See and hear Pulitzer Prize-winning historian David McCullough, who is making two special appearances in Marietta to promote his new book The Pioneers, on May 31 and June 1. To purchase VIP tickets or for more information about the event at Campus Martius: (740) 373-3750. McCullough will also conduct a book discussion and a Q&A at 7:00 p.m., Friday, May 31st, hosted by Marietta College at the Peoples Bank Theatre, 222 Putnam St., Marietta. Tickets for the book talk and Q&A are $5 and can be purchased by calling the Peoples Bank Theatre Box Office at (740) 371-5152, or online at www.peoplesbanktheatre.com. There will not be a book signing at this event, but pre-signed and unsigned books will be available for purchase. All income from ticket sales will be donated to the Washington County Historical Society.